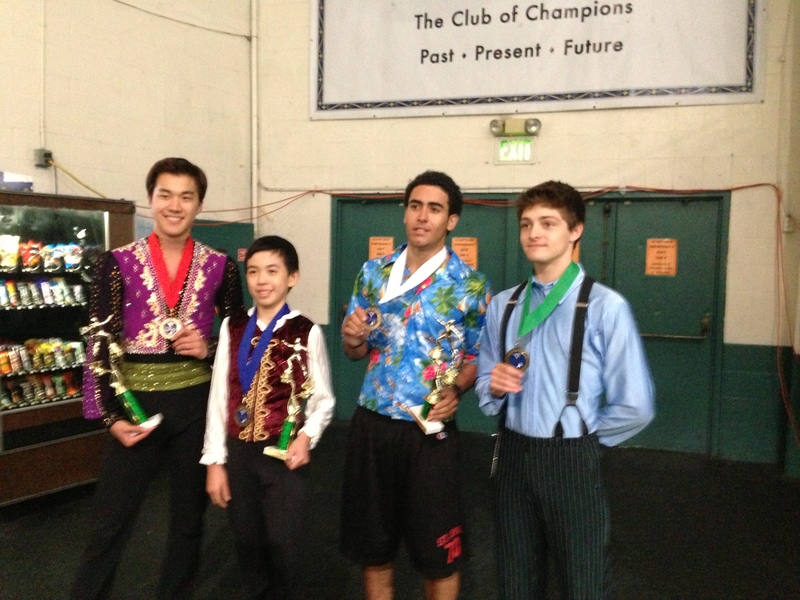 At the LA Open Championships in Burbank, CA, I competed as a Senior and placed second. At this moment I’d like to say “When you fall, you get up, and when you fall again, you get up again, until someday you won’t fall anymore.” Everybody has ups and downs, and this is a very good experience for me. My sister had her diving Zones (equivalent to Sectionals in skating) on the same weekend as LA Open, so my sister and dad are down in southern California with me and my mom. 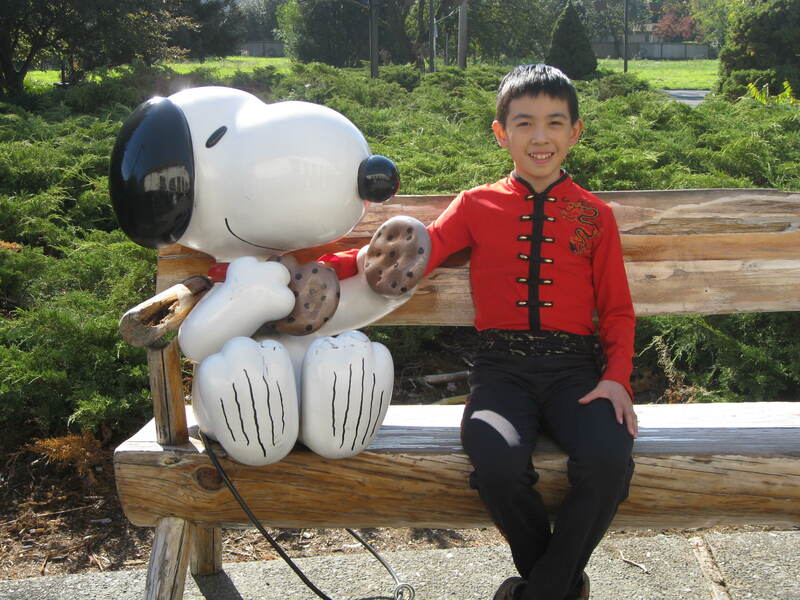 So my mom was driving me to the competition on the day of the short program. 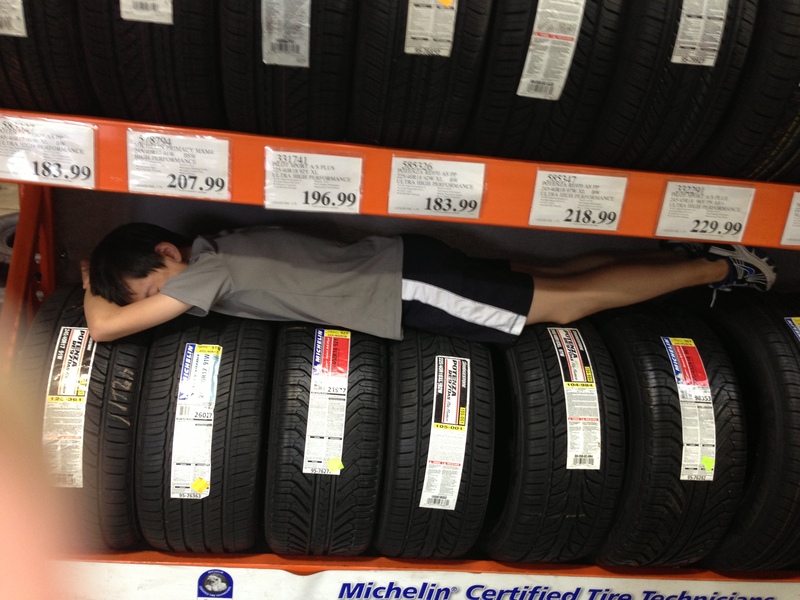 Things were going all right until my mom noticed that the tire light was on. “Uh-oh.” You don’t say, mom? The car was getting bumpy, and bumpier, and bumpier. Something was certainly wrong. A cab driver to our right motioned at our car to pull over, for he had noticed our front right tire. After a minute, I heard the metal of the actual wheel itself scraping against the concrete. Mom, maybe you should stop on the shoulder now? 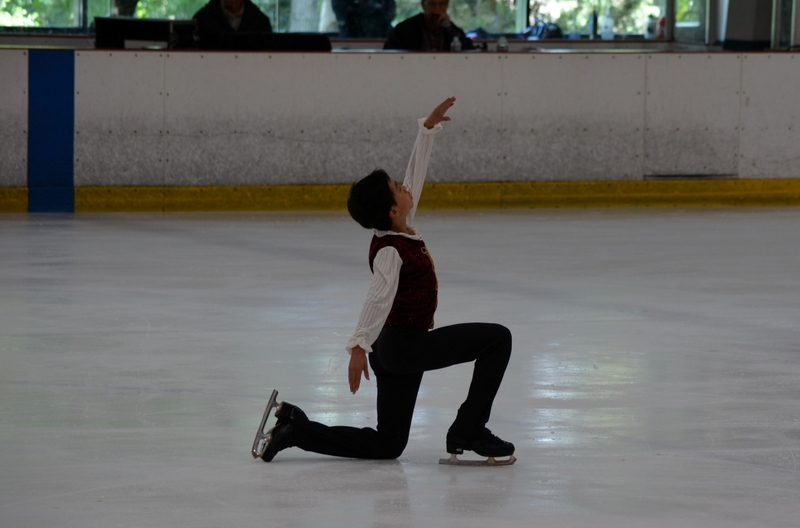 My starting position in the free skate. Their faces say it all: Focus, determination, focus, concentration, and focus. 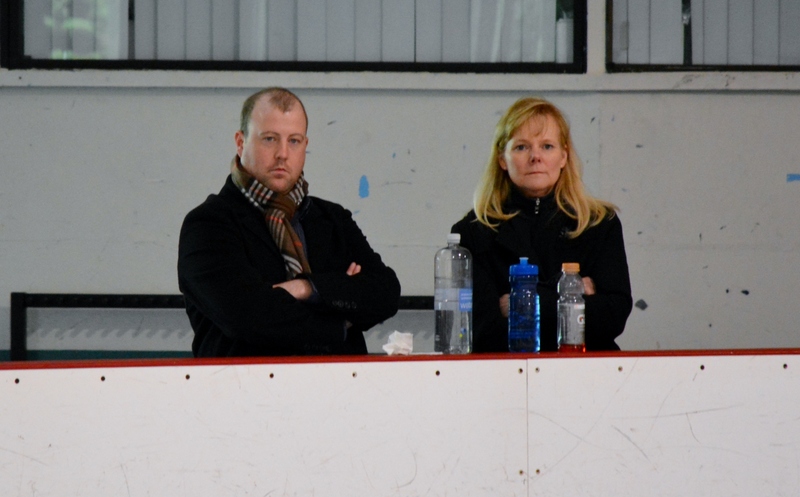 Coach Tammy Gambill and Justin Dillon look on as I perform my free skate. 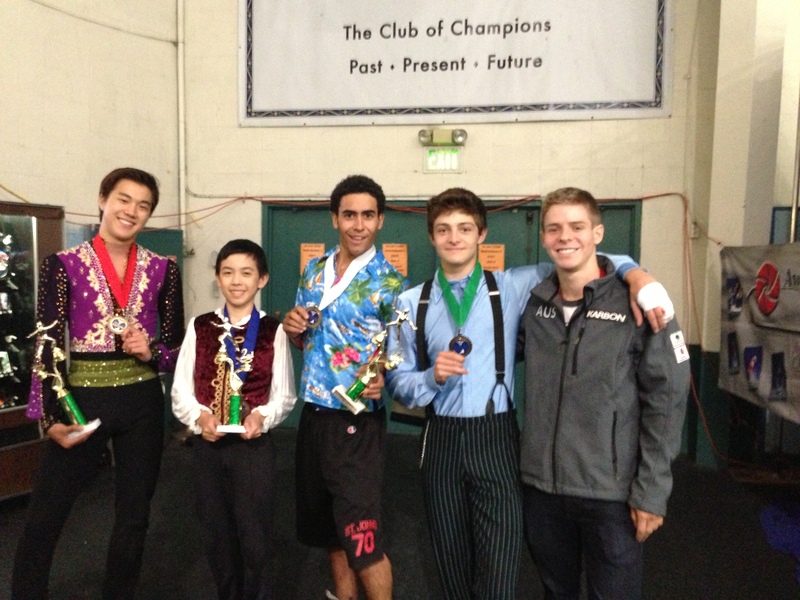 Tammy’s senior men who competed at LA Open: Shotaro Omori, Vincent Zhou, Philip Warren, and Brendan Kerry.